Posting a screenshot to the forums can be a bit confusing at times, so I've decided to share how I go about sharing wonderful pictures with all of you! 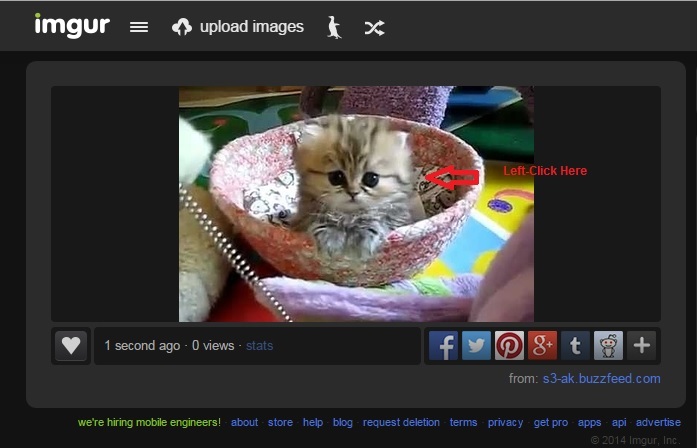 1) Go to "imgur" in a web browser. 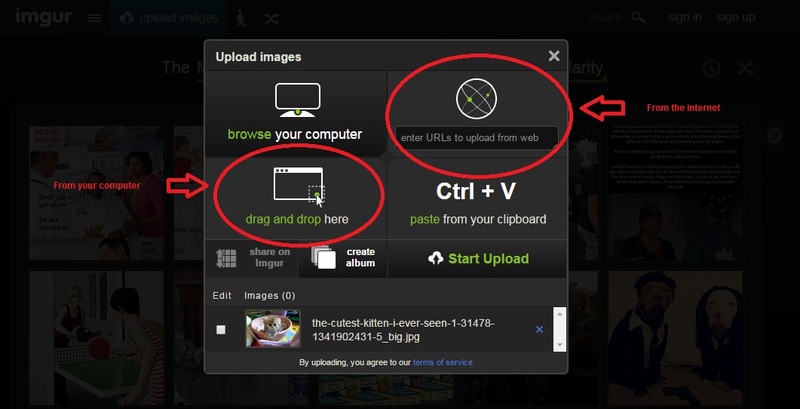 3) Select "upload images" at the top of the "imgur" website. 4A) If you are uploading an image from your computer, then find your image and drag it into the "drag and drop here" section. 4B) If you are uploading an image from the internet, then copy and paste the image URL into the "enter URLs to upload from web". 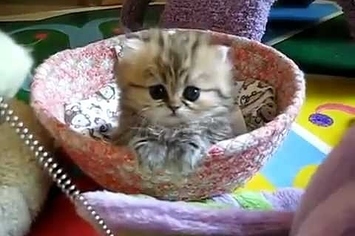 5) Click on "Start Upload". 6) Left-Click on your image. 7) Copy the imgur link to your image. 8) Go to your forum post and click on the "Image" tool. 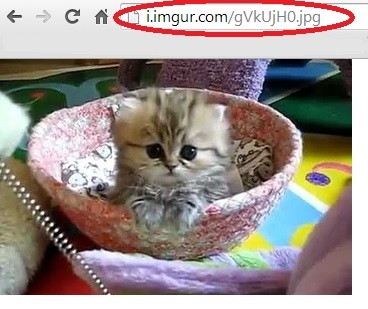 9) Paste in the imgur link under "URL" and select "OK"
Your image should now appear!